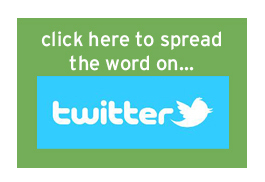 This action is no longer active, but there are other ways to make an impact! 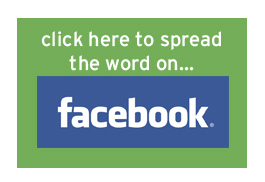 Have you signed the 'I Support Repeal' petition? 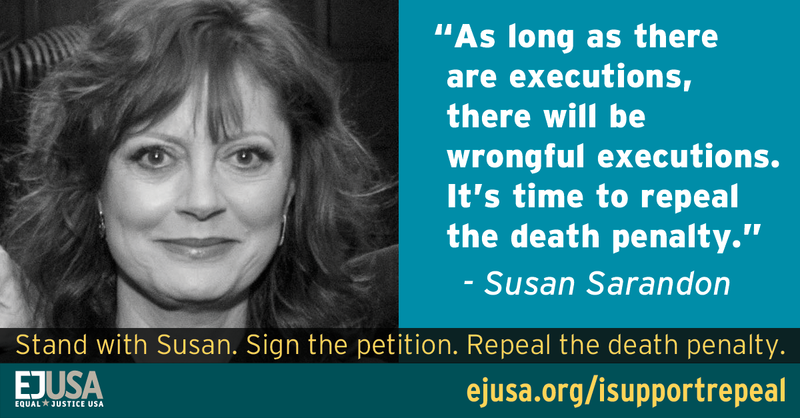 Join Susan Sarandon in calling for an end to the death penalty in the United States. Do you have friends or family who also want a criminal justice system that is fair, effective, and responsive to everyone impacted by crime? Invite them to join us. Together we can create change! You can also take one of the actions you see listed to your right or, if you aren't already signed up with EJUSA, just fill in your details below!